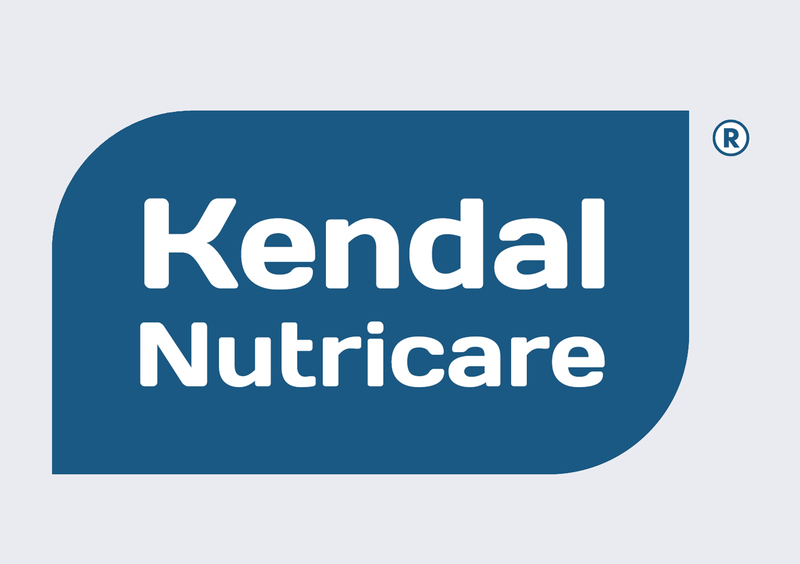 Since 1962, the Kendal Nutricare factory has manufactured high quality infant food products for GSK, Boots and Heinz before becoming Kendal Nutricare in 2015. Our factory is a state of the art manufacturing plant with an experienced team with over 20 years’ average industry experience. A highly qualified group of engineers, technicians, laboratory microbiologists and research scientists operate the factory to world class standards. 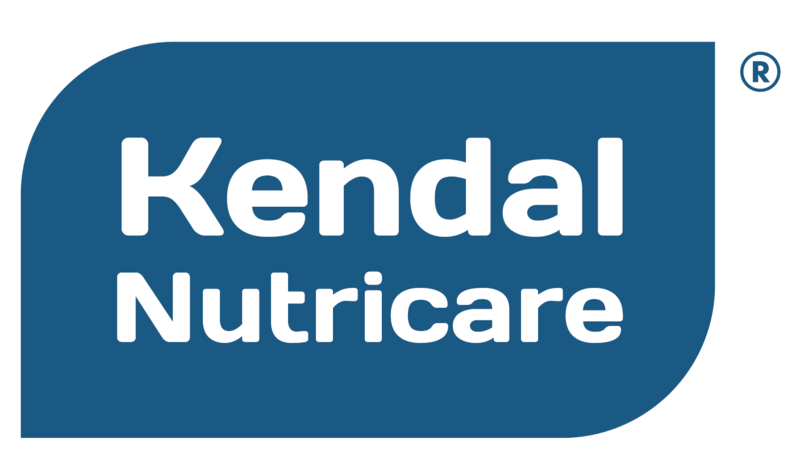 Key research into the rise of eczema, colic and how calcium is absorbed in the infant gut led the Kendamil team to develop an infant formula, using the goodness of the full cream in whole milk, the most valuable part of the milk. 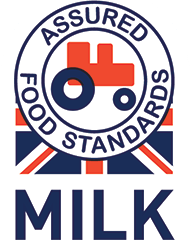 This provides energy, calcium and essential micro nutrients only found in mammals milk fats, breast milk contains 51% saturated mammals milk fat. Kendamil formulas are free from Palm Oils, free from Fish Oils and free from GMO’s which helps relieve constipation and promotes better sleep for your baby. 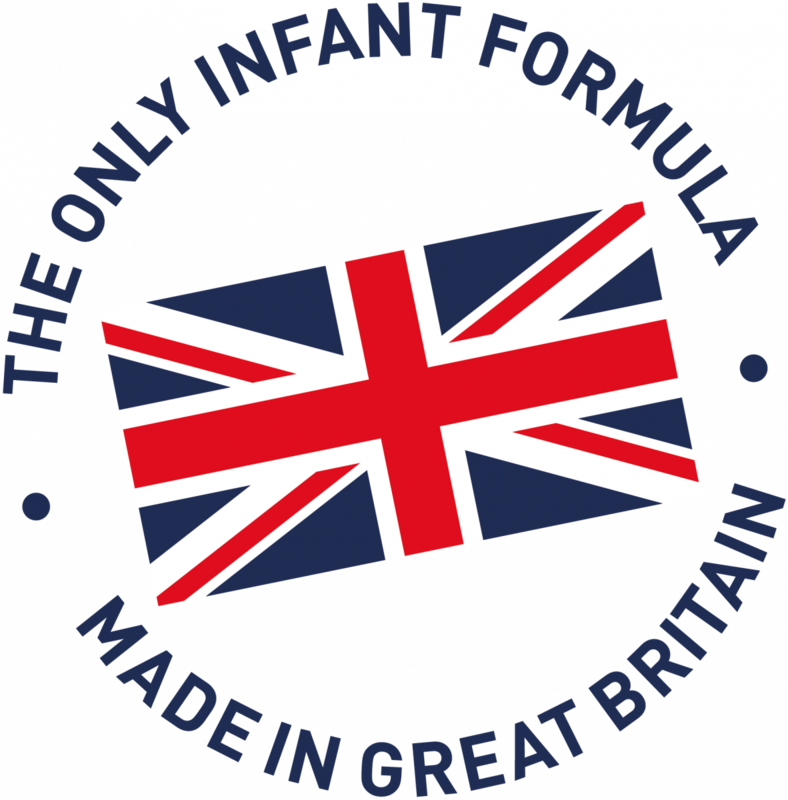 The Full Cream Milk sourced from farms in and around the beautiful Lake District is carefully “wet blended” with essential fatty acids – linoleic & alpha-linolenic acid and fortified with proteins, vitamins and minerals to create a formula that is satisfying, smells good, tastes good and is nutritious to give your baby the best start in life.